If driving in on I-20 one mile before the Edom exit is a State Rest Area, do yourself a favor and make a stop there to avoid the long lines at the Restrooms on the weekends. We have Honey from the blueberry flower. Raw & Unpasteurized. We accept VISA, DISCOVER, MASTER CHARGE, Cash, and Debit. Blackberry wines are made with our berries! We Bag your berries in a Freezer bag. Bring a Cooler for transport of your berries. Bring a smile! we need it! 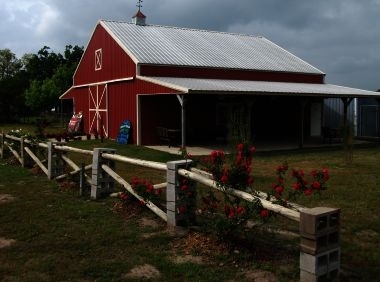 We have three farms, Our farm here in Edom, TX is open to the public. 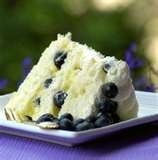 Bring your children, friends, or grandchildren to pick fresh blueberries. 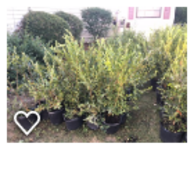 We have Blueberry & Blackberry Plants for sale! are in 3 gallon pots. 3-4 ft tall and 4+ years old. 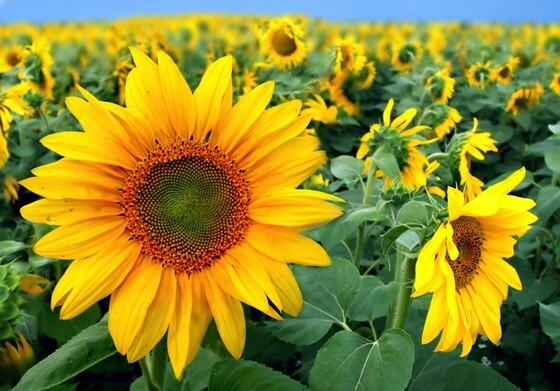 are in 1 gallon pots. to arrange a time to come out. Open Memorial Weekend (late May) through July. everyday from Friday, May 24th through Sunday, July 28th, 2019. Including Father's Day & The Fourth of July! Blueberry Hill Farms is For Sale! We hope the next family to operate the farm can take it to the next level. Our U-Pick farm is open every summer during Harvest of our Blueberries and Blackberries. We open late May through July 31st each summer. Ripe berries usually start happening end of May through July. Blueberry Hill Farms "Country Store & Bakery"
listed on AirBNB.com 'come stay on the farm' located at our Ben Wheeler Orchard. go to www.AirBNB.com to see details and available dates! 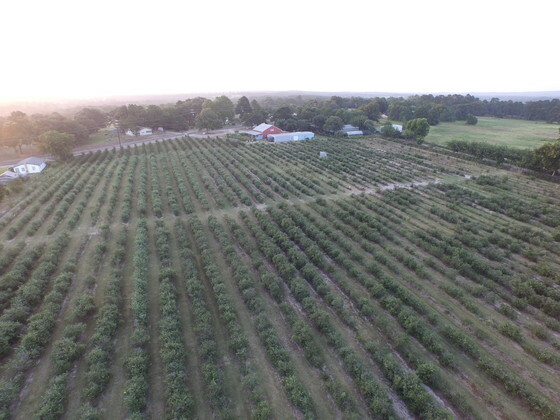 Stay at The "Blueberry Farmhouse"
Ben Wheeler TX 64 at our other Orchard, 8 miles from Edom, TX. June and July each summer. since 1982 the farm has been open to the public for U-Pick Blueberries. In 2003 we added blackberries to the mix and our guest have loved having both berries available. Also, in 2003 we added a Country Store and Bakery. 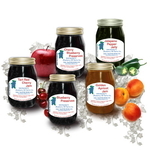 We have Blueberry Preserves plus other fruit preserves, such as Fig, Peach, Apricot, Cherry, blackberry, etc.. in our BAKERY we have our famous Blueberries'n Cream Pies, Blueberry muffins, Blueberry Frozen yogurt, and Blueberry Lemonade. Want to be notified of our Opening Date? Your information is not shared..
Visit Servcom dallas business telphone, Our other business which gave us the opportunity to have a farm.